The theme of this year’s Prom is “Arabian Nights,” and the venue has had an elegant upgrade to the Hotel Avalon. 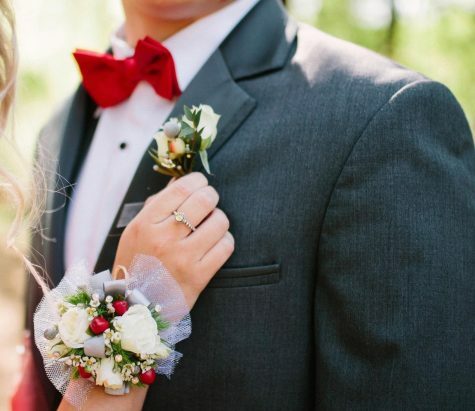 It is that time of the year again: girls are frantically shopping around for the perfect dress as boys are trying to figure out the perfect way to woo their crushes, and the prom committee is excitedly rushing to add the finishing details to the most popular dance of the year. That is right ladies and gents – it is prom season. 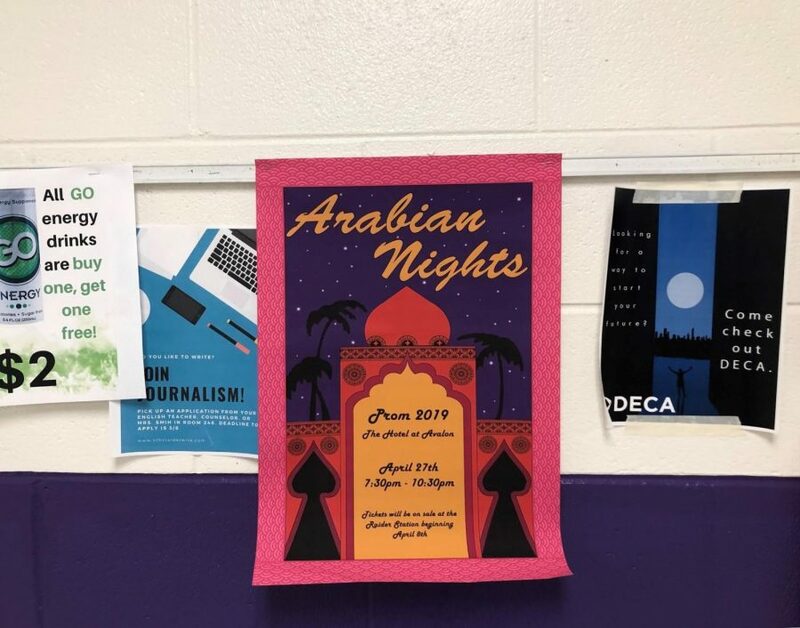 This year, the prom committee decided on the theme “Arabian Nights,” an eccentric and romantic take on the Middle East. The mastermind behind the theme is senior Tasfia Hussain, the president of the Prom Committee. The team as a whole loved the idea from the start: it was not cliche or expected, but it was something completely different and unique. Though the committee is not allowed to share specific details about what the decorations will look like, we can probably expect vibrant colors and a romantic Aladdin-like feel. Additionally, North has decided to take prom to the next level and switch up the location to a fancier, larger location: Hotel Avalon. In previous years, the dance has been held at a conference center close by, but the increasing attendance inspired the committee to take the leap to a more spacious and elegant location. Not to mention, the Avalon has lots of places to eat around the hotel, so couples and groups can make reservations at a nice place and then go straight to the dance. Two-time prom committee member, Austin Seawright, explained how hard he and his fellow members have been working to make Arabian Nights come to life. After deciding the theme, Seawright says “we are split up into subcommittees which focus on different aspects of prom.” These small groups focus on either favors, centerpieces, Prom Court, videos for the announcements, food or invites/posters. The groups meet throughout the year to discuss their different ideas and end up making decisions as one cohesive group. Most importantly, they will set up and decorate the entire venue the morning of prom – can they get a round of applause? Tickets will be $70, and they will be sold from April 8 to April 19 before school and during lunch. Students may purchase a maximum of two tickets, which cannot be refunded, returned or replaced. Those who want to purchase tickets for non-NFHS students must fill out a guest form to be presented at the door. Prom will be held April 27 from 8:30 to 10:30 p.m.
You definitely do not want to miss out on this opportunity for you and your date to feel like a prom version of Aladdin and Jasmine. Oh – and according to Seawright, “there may be a unique activity.” All things considered, Prom 2019 is going to be the best one yet.